Refurbished Huawei Mate 9 smartphone was launched in November 2016. The phone comes with a 5.90-inch touchscreen display with a resolution of 1080 pixels by 1920 pixels. 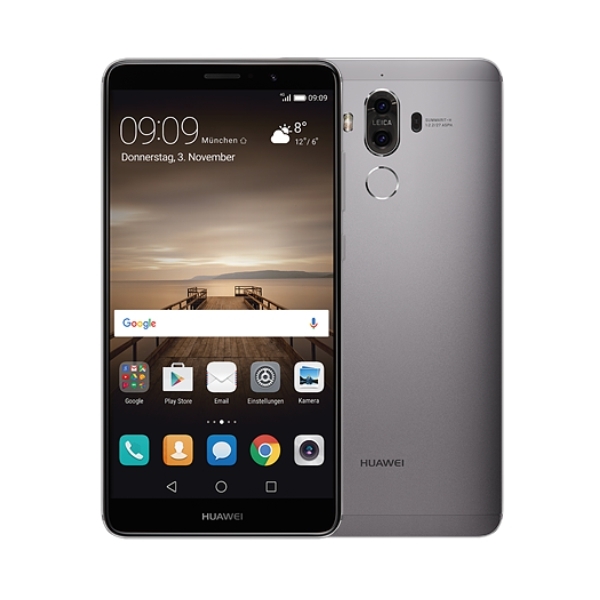 The Huawei Mate 9 is a dual SIM (GSM and GSM) smartphone that accepts Nano-SIM and Nano-SIM. Connectivity options include Wi-Fi, GPS, Bluetooth, NFC, Infrared, 3G and 4G. Sensors on the phone include Compass/ Magnetometer, Proximity sensor, Accelerometer, Ambient light sensor and Gyroscope.